©2017 Susan Burton and Cari Lynn (P)2017 Audible, Inc. This is the story of Burton’s life. The co-author is journalist and writer Cari Lynn. The first part of the book is about Burton’s early years in which she suffered from emotional neglect and sexual abuse. After Burton’s five-year-old son was killed by an automobile, she became a drug addict. This began years of being in and out of prison. The second half of the book reveals her path to recovery. She formed a nonprofit organization entitled “A New Way of Life Reentry Project”. This organization helps other women stay out of prison and re-enter society. Burton has won many awards for her work and the Los Angeles Times named her one of the Nation’s New Civil Rights Leaders. She advocated for a more humane justice system guided by compassion and dignity. The book is well written and easy to read. 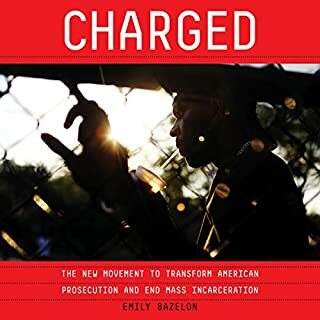 Along with her life story, Burton also examines a number of issues in a broader context such as: How the lack of employment and housing opportunities increase the odds of a person returning to prison. She writes about ways to change these societal issues. Burton also provides statistics to reveal a fuller perspective of the problems of the prison system. Ms. Burton’s book not only inspires but educates. The book is ten and a half hours long. Janina Edwards does a good job narrating the book. Edwards is a voice over artist and audiobook narrator. Extremely eye-opening book that describes the struggles that so many millions of Americans face, which we rarely hear about. Inspiring, with the message that each person can make a difference. And hardships and struggles can be turned into an asset! The narration is excellent . I developed tremendous respect for Ms. Burton to improve herself and her commitment to helping others in similar circumstances . It is highly informative and is thought provoking. 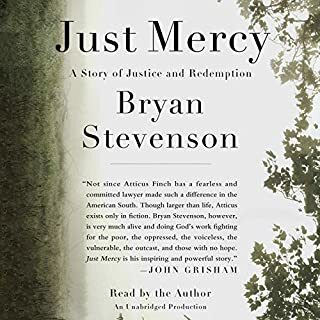 I think this book allows the reader to develop a better awareness of how our legal system and social policies prevent an individual to care for themselves and their families after listening to this book. 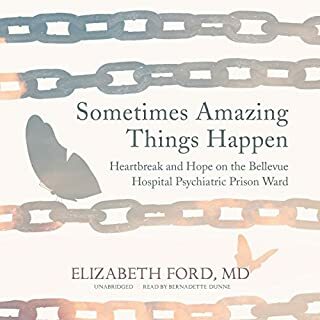 Incredible story of a remarkable woman who gives us all hope for a better world and reminds us that no matter your trauma, circumstances or mistakes, you can always rise again and then help others to rise!! Thank you, Ms. Burton! The story was captivating and I could listen for long periods of time without losing interest, which was a good thing since the book involved over 37 chapters and 10+ hours of narration. Despite some stories that could have been truncated, I think that the life of Ms. Burton was inspiring, heartbreaking, and many times, surreal. Inspiring, courageous and heart wrenching! 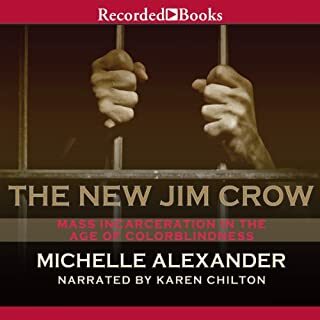 This book is very important in the fight against todays world of mass incarceration. Recently expanding my career to include working with formerly incarcerated women I was anxious to read thia book. I learned so much about the life experiences of women in cycles of drug addiction, incarceration, recovery and re-entry that I hope to apply to my work. The story is also a bit overwhelming to learn the statistics and realities of incarceration, re-entry support and recidivism. I want to be a Mrs. Burton! A New Way of Life should bw in every community. 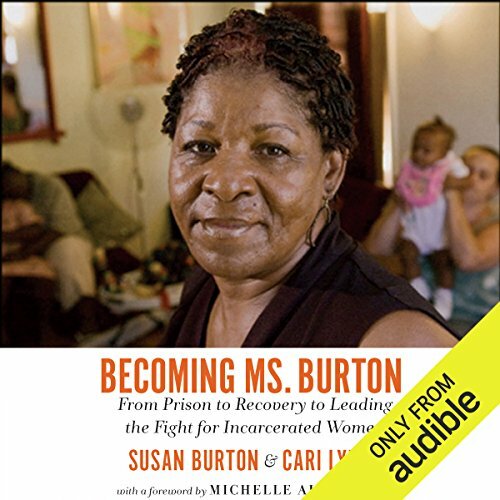 Becoming Ms. Burton was somewhat of a challenging listen as it stretched my comfort zones of what I thought was logical consequences for certain actions. I like to have my ideas challenged as I know that is the only way to grow. This book is very well written and narrated beautifully by Janina Edwards. 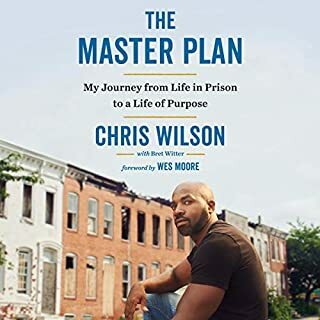 After completing the book I feel that I have a better perspective of our overcrowded prison system, the disadvantages of growing up in our poorest neighborhoods, and the lack of resources available to help young people succeed. I am also left with a few questions that I would want to ask Ms. Burton. I would like to know how she sees people's responsibility for taking ownership of their actions? She wants to get rid of the consequences and provide help instead. My question would be, how should our society force someone to get the help that they need before their actions hurt the people around them? Again, I'm glad that these thoughts are swimming around in my mind. Being challenged in our preconceived perceptions is healthy and leads to growth and change. Thank you Ms. Burton. All Americans should hear this American story! All Americans should hear this American horror story. For allowing these things to happen here, we are the villain. The enemy's weapon of choice is ignorance. 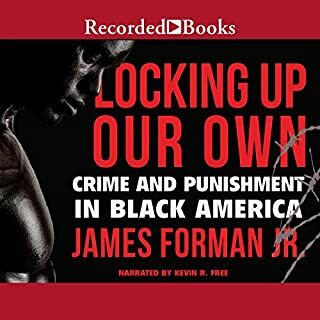 It reads as though the US government and Californian state legislatures had devised a system that placed the black population in a nightmarish criminal justice pan-opticon. This is a story of a modern railway underground that transported hundreds of black women to freedom from a corrupted and corrupting criminal justice industrial complex and the social straightjacket of a deeply racist system.